A Milwaukee police officer was shot and killed while exchanging gunfire with a suspect on Wednesday afternoon, the Milwaukee Police Department said. 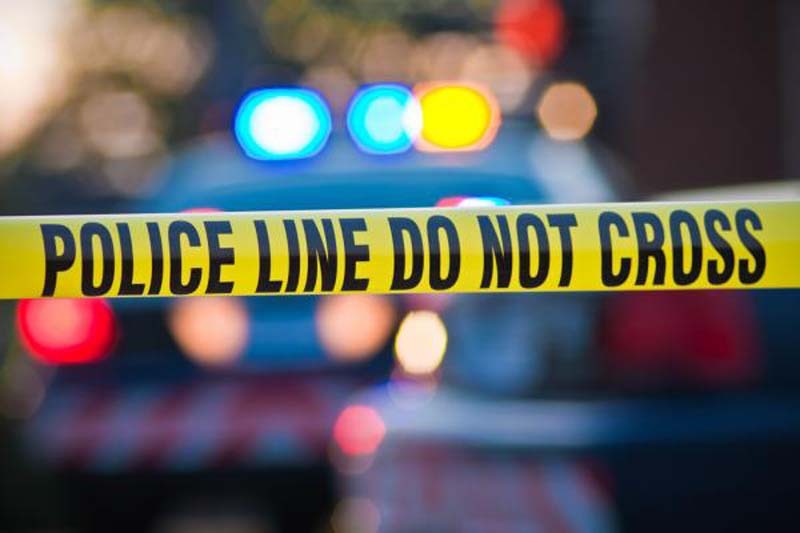 The department said officers responded to the 2800 block of West Wright Street to check for a wanted subject at 5:00 p.m. when the suspect opened fire and shot the officer. "We are still notifying the officer's next of kin. At this time, MPD asks that you please pray for the officer's family and respect their privacy as we grieve," the police department said. [post_ads]The suspect, who was wanted on drug and gun offenses, was arrested and wasn't injured in the shooting, Police Chief Alfonso Morales said, according to the Milwaukee Journal Sentinel. He added that a weapon was recovered at the scene and there are no other suspects. Milwaukee Fire Deputy Chief David Votsis said the officer died after being taken to Froedtert Hospital and one other person was injured in the shooting. Milwaukee police said they won't release the officer's name until Thursday, but Morales said the officer was a 17-year veteran who was "well loved by the department" and a personal friend of his. "I'm saddened to inform you that the officer that was injured did not make it today," Morales said. "And it's a difficult time for the Police Department." Mayor Tom Barrett visited the scene of the shooting and encouraged residents to pray for the city's police officers and their families. "Words cannot describe the sorrow and anger I feel at this moment," he said. "This officer had been on the department a long time. Well respected, well liked, and was doing what he was hired to do -- to protect us."